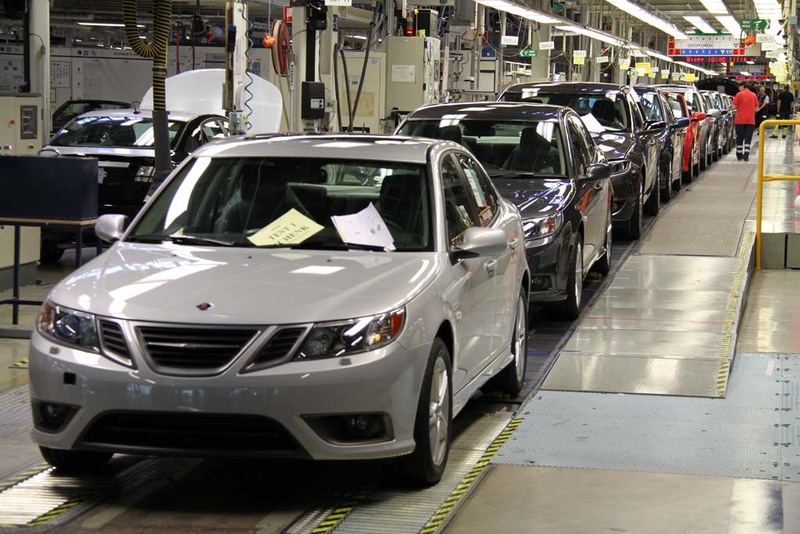 Saab has announced it will restart production on Monday as the company’s new owners look to get the carmaker back on track. General Motors (GM) bought a 50% stake and management control of Saab in 1989, and gained full ownership in 2000. 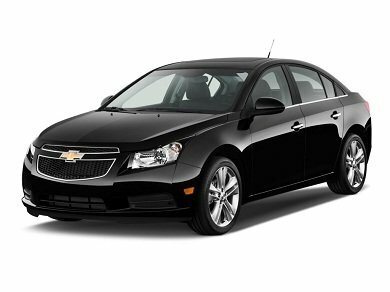 General Motors has decided recall almost half a million Chevrolet Cruze to reduce the risk of fire. It plans to modify Chevrolet Cruze sedans, a popular model, so that flammable liquids are not caught in the engine, General Motors said. The recall affects 475,418 cars sold in the US, Canada and Israel that were assembled in Lordstown, Ohio, between September 2010 and May 2012. GM said no crashes or injuries have been reported over the issue. Recall notices are due to be sent out to Cruze owners in mid-July and the company estimates it will take about half-an-hour at a Chevrolet dealership to fix the problem, which has to do with the car’s engine shield. Cars of the same model built at other GM plants are not thought to have the same problem, the spokesman added, although its unit in Australia is investigating whether 10,000 cars sold there could be affected.